In our product catalogue you will find any kind of rivets. Rivets for sheet metal, for plastic, water tight, structural ones and all suitable setting tools. 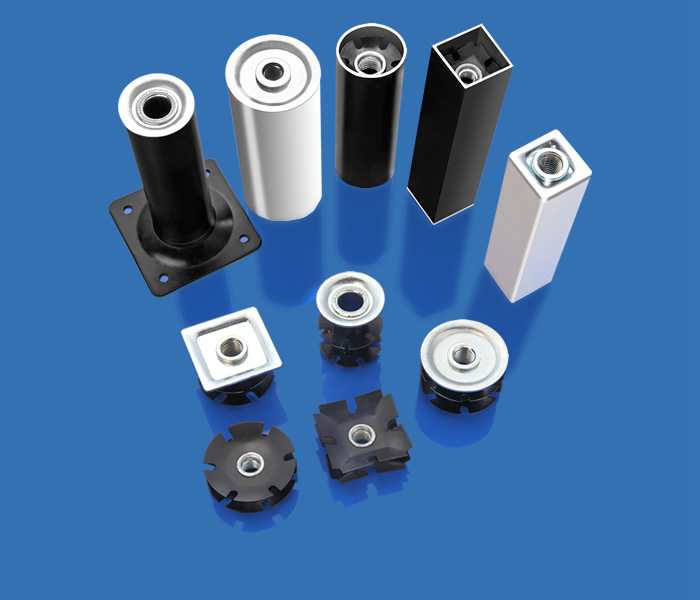 You will find also a wide product range on inserts, always available from stock. 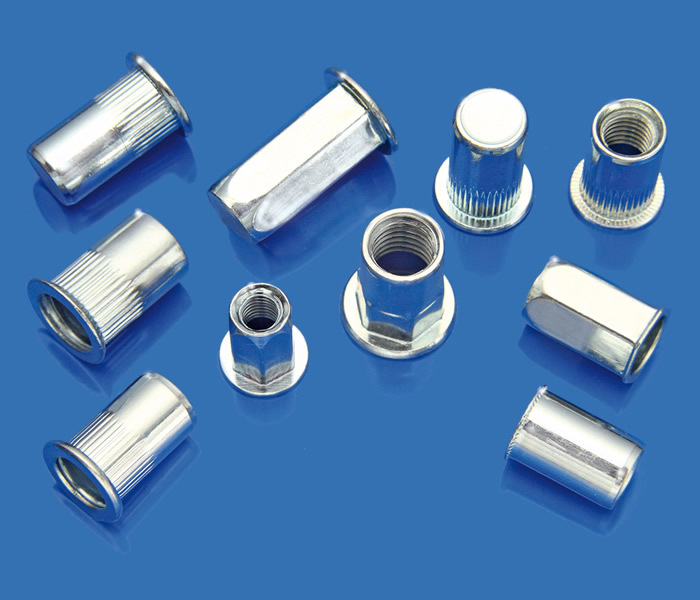 Inserts in steel, stainless steel, aluminium, open or closed type, smooth or knurled body, hexed, half hex, cylindrical head, reduced countersunk head and normal countersunk. 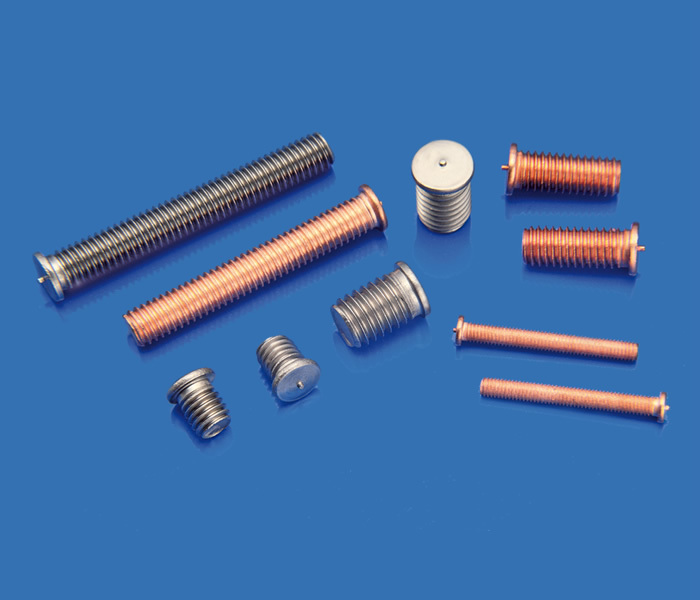 Moreover a complete range of clinching fasteners for sheet metal. Like nuts, studs, stand-offs, panel fasteners and suitable setting tools. Finally a range of fasteners to be used with welding machines. 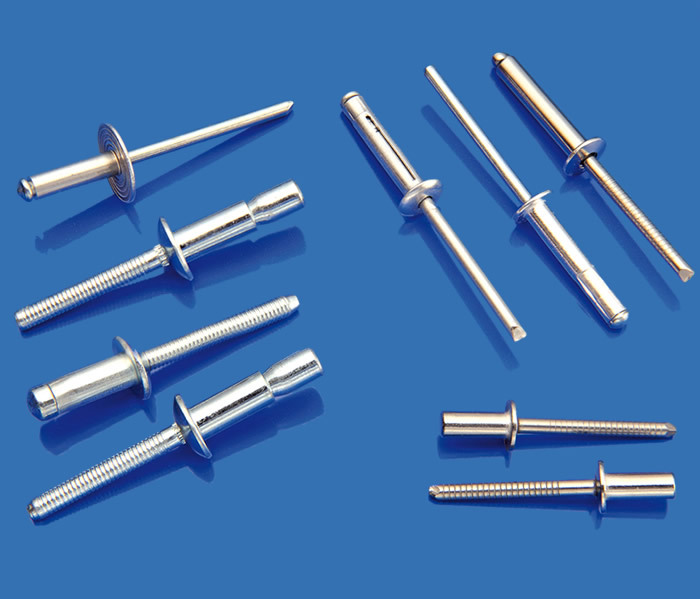 Like welding studs, welding pins, studs with internal thread, faston and insulation pins. 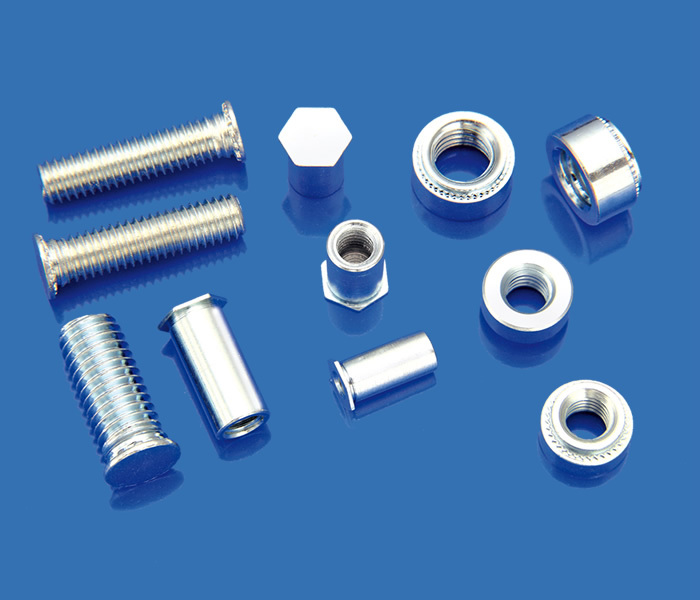 Fasteners for plastic materials: inserts in brass or in stainless steel. 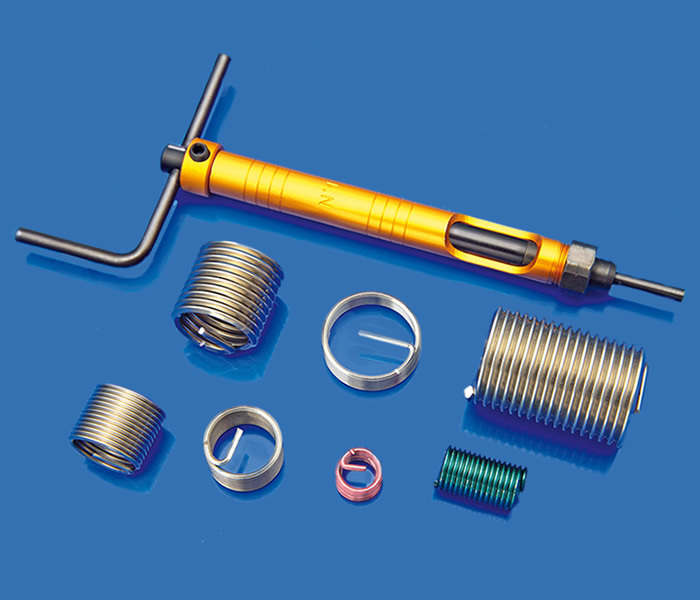 Wide range of wire inserts to strengthen or repair all types of hole. Designed to solve issues related to the forming of threaded holes inside tubes by replacing the traditional process of welding nuts inside tubes yet providing a secure and tight fitting. For each application Fixi informs its customers how to use the right FASTENER and sensitizes them to always use the proper product. For the customer the choice of the fastening system is strategic, it is well known that the time spent for the laying and the cost of the working staff is more expensive compared to the fastener. Our sales network is able to offer customized solutions for every working demand, throughout Europe. The areas Fixi addresses are sheet metal processing, processing of solid bodies (copper, aluminum, brass, steel) and processing of plastics. The carefully selected products are national, but also European and non-European. In the field of sheet metal working we produce BLIND RIVETS, THREADED INSERTS, SELF-CLINCHING FASTENERS and WELDING STUDS. For the solid bodies we produce the line of SELF TAPPING THREADED INSERTS and the line of WIRE INSERTS. 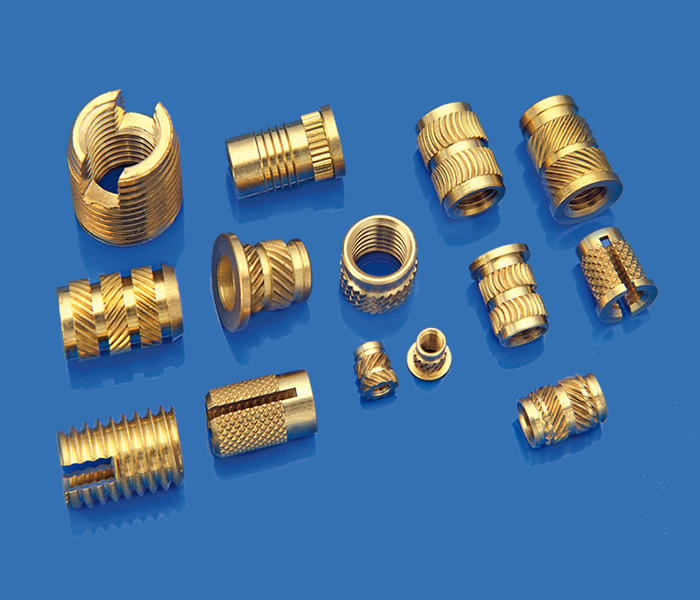 For the plastic industry, we produce a wide range of INSERTS and STUDS in BRASS and in STAINLESS STEEL.